AEROLOGISTICS pilots are experienced in all aspects of survey and can achieve a cost-effective and time-saving solution to meet all you needs. AERO LOGISTICS has the personnel and equipment to carry out your company’s aerial powerline survey tasks. From inspection to training staff to become air observers we have the experience to do it. Our pilots have vast experience in powerline survey work and have worked for major power companies in providing the main efficient and cost effective way of patrolling lines and easements in your area. We carry all safety equipment needed for your observers and our aircraft are new. For fast rapid deployment on breakdowns give AERO LOGISTICS a call – we can bring the power to the people. 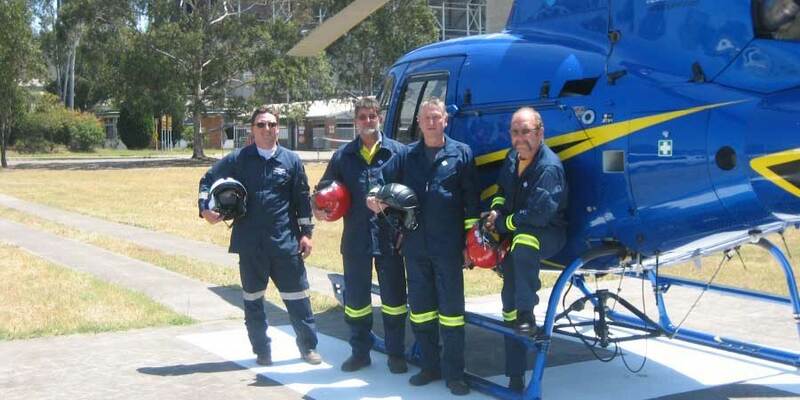 Aerologistics is contracted to Transgrid Electicity to carry out powerline surveys across the northern region of NSW.